AWFS 2015 will be held July 22-25 at the Las Vegas Convention Center. AWFS Fair 2015 hits Las Vegas, NV, this summer from July 22 to 25 at the Las Vegas Convention Center. Woodworking machinery manufacturers and suppliers will display the latest advances and developments in equipment technology and product supplies. 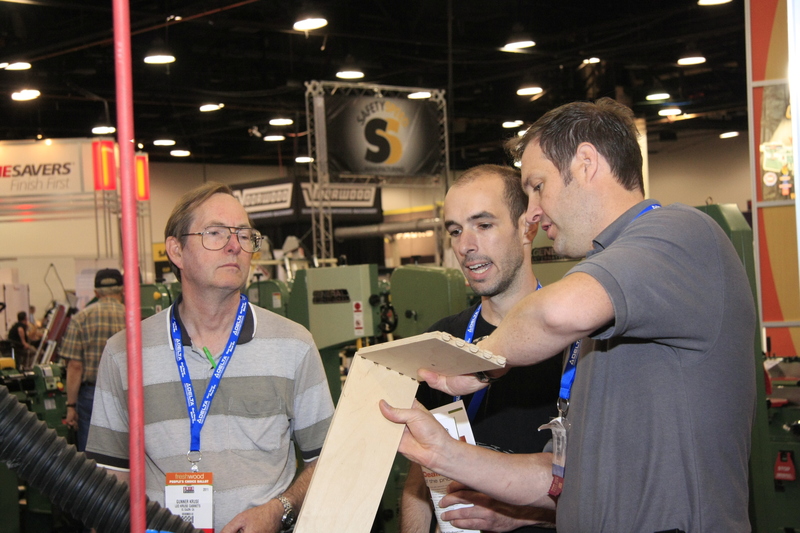 Business is booming for many large and small wood products manufacturers and the biennial event provides those shop owners and manufacturing executives a chance to network and pick up best practices tips from industry experts. What’s more they can discover new machinery and supplies to develop products faster and more efficiently. Educational opportunities abound with AWFS’ comprehensive education program, the College of Woodworking Knowledge (CWWK), which provides in-depth coverage of the many issues impacting the woodworking industry. Also, SMART! Seminars is back. AWFS’ popular technical sessions that take place on the show floor returns this year with a host of topics to keep attendees abreast of new technology applications, machine processes and much more. 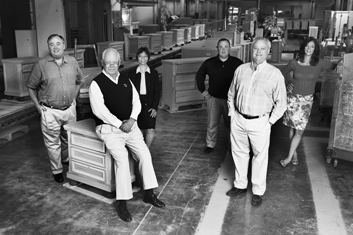 Other highlights for the 2015 show include: Special Guest Speaker, John Bassett, III, whose fight for the wood industry was told in the New York Times bestseller, “Factory Man,” Thurs., July 23, 8:00 a.m.
Acrylic Tank Manufacturers Wayde and Brett from the hit show “TANKED,” will appear Friday, July 24 at 10:30 a.m. on the AWFS Stage. AWFS Fair Plastics Program, a new program providing special emphasis on plastics and plastics fabrication; and the AWFS Fair Stage, located on the show floor it will feature mini-presentations, demos, celebrities and much more. The official publisher of the official AWFS 2015 show directory, Woodworking Network also will publish the AWFS 2015 Show Daily, produce live at-show videos and provide daily news updates live from the show floor.